Cloudscape® Baffles and Sonora® Panels change the sonic architecture – making the space sound smaller and more intimate. Ever wonder what gives us a sense of space? Obviously, our eyes visually tell us what’s going on, but there are other senses that contribute. Peak your head into a dark front hall closet, and even without seeing much, you can “feel” the close proximity of the walls and perhaps even the presence of the coats. Walk in to New York’s Grand Central Station, and you are confronted by a completely different sensation. Close your eyes, and the raucous environment tells you are in a large room with a lofty ceiling. Often times we take for granted the relationship that sound has to our spatial perception. This sonic “sense of space” can be generally attributed to the room’s reverberation qualities. In simple terms, reverberation is the sound energy that remains in the listening environment as a result of lingering reflections. Reverberation time (RT or RT60) quantifies how quickly an impulse sound decays in a space. RT60 is how quickly the amplitude (volume) of short exciting signal decreases by 60dB in a large room. 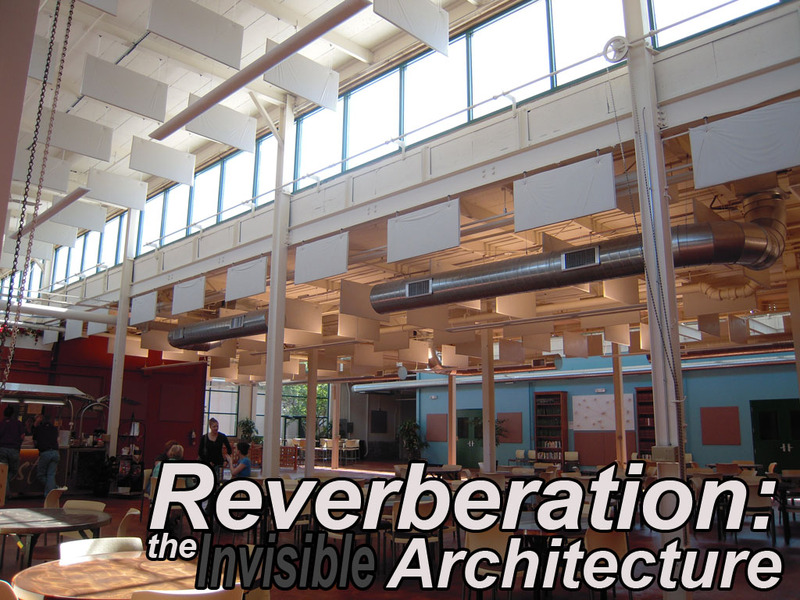 Reverberation time is dependent upon the volume and surface materials of a given room. 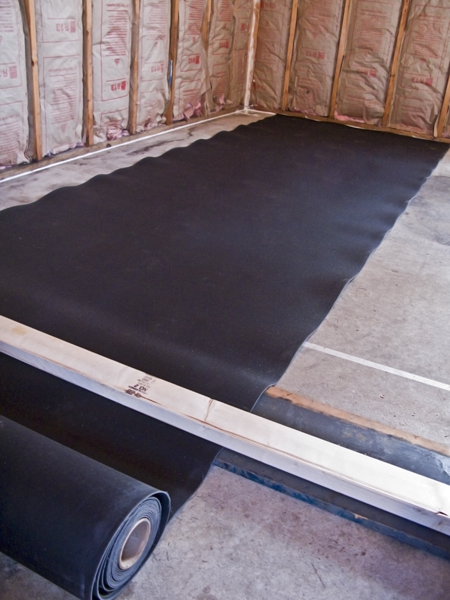 Large spaces with hard materials (tile, drywall, etc.) like Grand Central Station have longer reverberation times, while small rooms furnished with “softer” materials, like the coat closet, sound much more “dead”. Excessive reverberation is one of the most common acoustic issues that we encounter on a daily basis. As you may have experienced at some point, it’s difficult to understand what is being said when reflections from old information cover up what is newly spoken. In spaces where speech intelligibility is paramount, like classrooms or conference rooms, a short reverberation time (under 1 second) should be targeted. That said, sometimes a long reverberation time is desirable. In spaces like cathedrals and orchestral halls, reverberation helps create ambience for the audience by sustaining musical notes, while allowing choirs and orchestras to blend more easily. 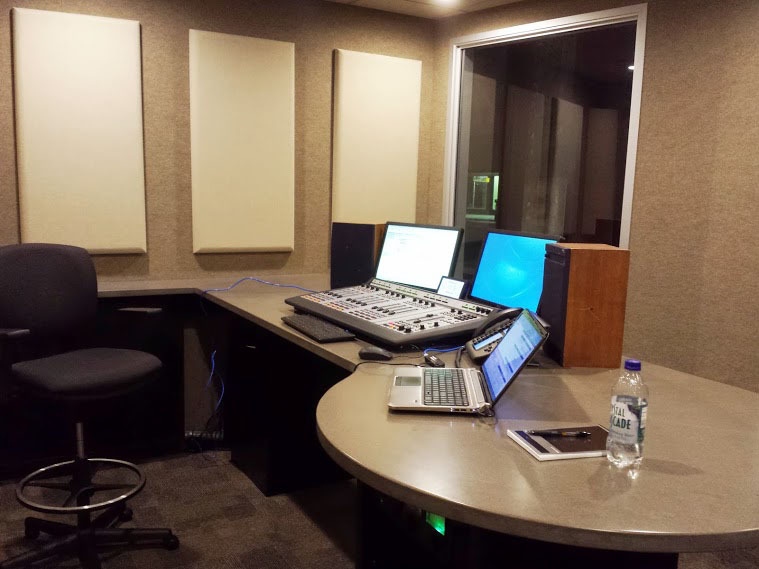 These spaces may lack a sound system, and instead utilize the room to propagate sound. Rock venues, on the other hand, have amplified instruments, so a medium-short reverb time is needed to ensure that the music won’t become “muddy” and difficult to perform and enjoy. There are a number of questions that an acoustician must ask when recommending appropriate treatment. These questions include, but are not limited to: Is there live music in this room? What kind of music is being performed? Is speech intelligibly important? What’s the audience size and where are they in relation to the sound source? 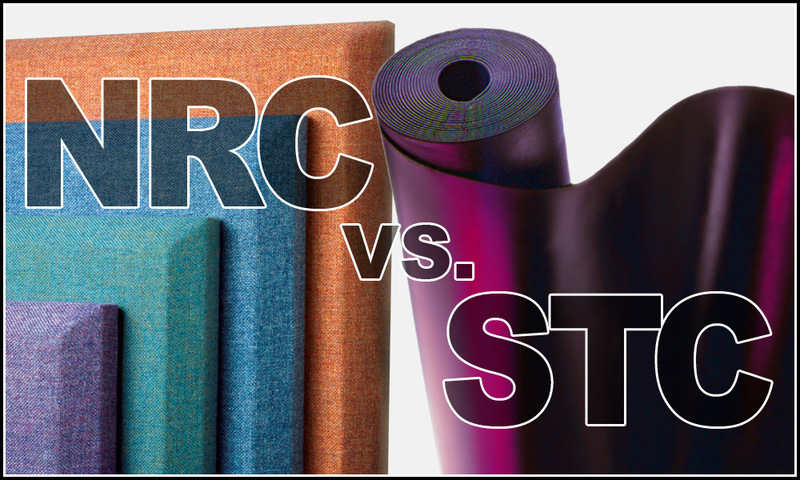 So, the ideal amount of reverberation in a space is wholly dependent on the use of the space. Listed below are the ranges of “ideal” reverberation times at mid-frequency (average of 500 and 1000 Hz) for a variety of rooms. The numbers are derived from David Eagan’s Architectural Acoustics (New York: McGraw-Hill, 1988), in which he breaks down rooms into Speech, Music and Speech/Music spaces. We hope you find this helpful. 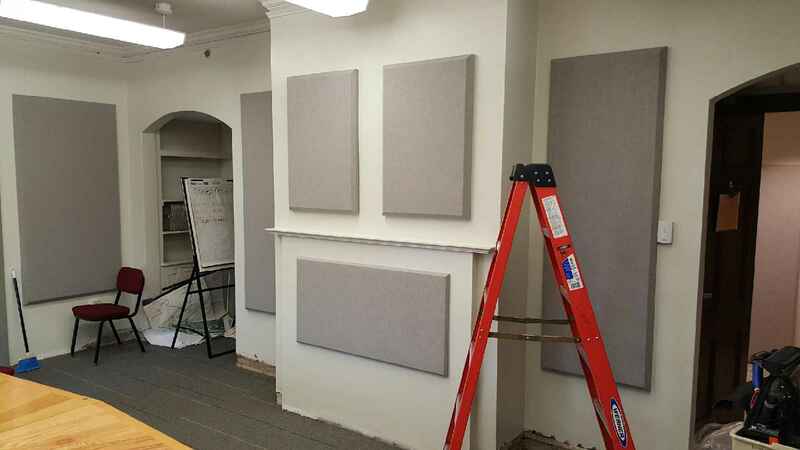 Contact Acoustics First to have our acousticians help you find the ideal reverb time for your space. You are currently browsing the archives for the Sound proofing category.